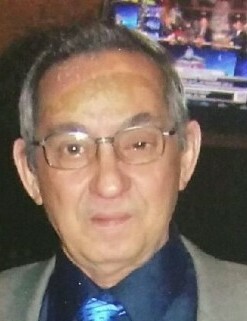 Obituary for Francisco M. Alsina | Bell Funeral Home, Inc.
Francisco Alsina (Frank),73, passed away on March 16, 2019 at Fatima Hospital surrounded by his loving children and family. He was the son of the late Linda Alsina and the late Ventura Alsina. Frank arrived to the USA in October 1983 from the Dominican Republic and was resided in Rhode Island for over three decades. He was a skillful electrician who was passionate and took pride in his work. Frank is survived by the mother of his children Carmen Rodriguez, his companion Clara Caraballo, one daughter, Linda Alsina, two sons, Carlos Alsina and Elvyn Alsina, 9 grandchildren and 9 great grandchildren and one on the way.